Not a river in itself, but the confluence of rivers Stora Laxa and the Hvita. This is a super spot and those who fish it are the envy of Icelandic anglers. Fished with three daily rods, this place regularly produces summer catches of 500 to 700 salmons and many of them are huge. 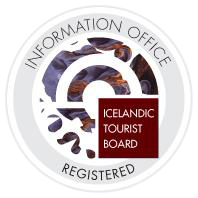 Quite often Iceland’s largest salmons are taken from the Ida. In fact Iceland’s second largest salmon taken here weighed 38,5 pounds. 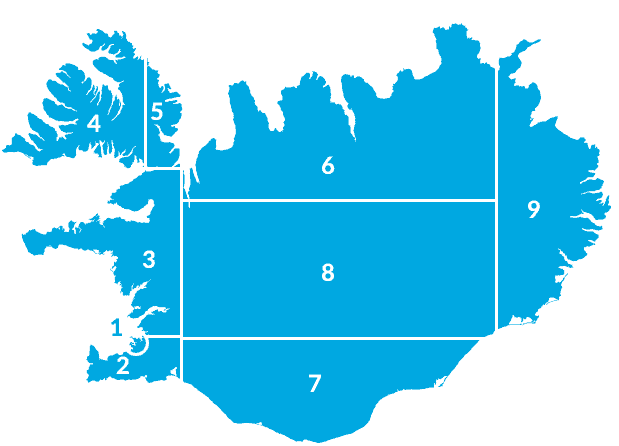 See Iceland fishing Statistics.